← SATURDAY, JUNE 1ST! BUSHWICK OPEN BASHMENT! 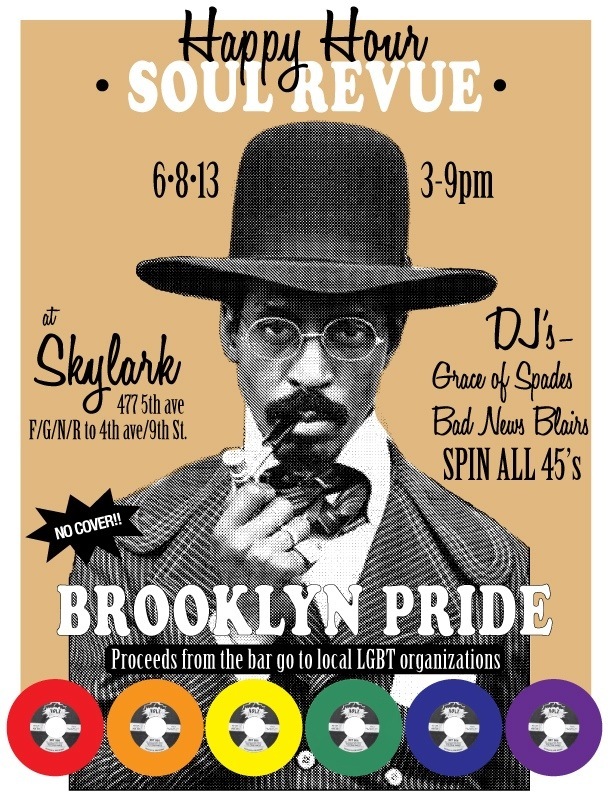 Image | This entry was posted in Uncategorized and tagged brooklyn, brooklyn pride, dj, flyer, motown, soul, vinyl. Bookmark the permalink.